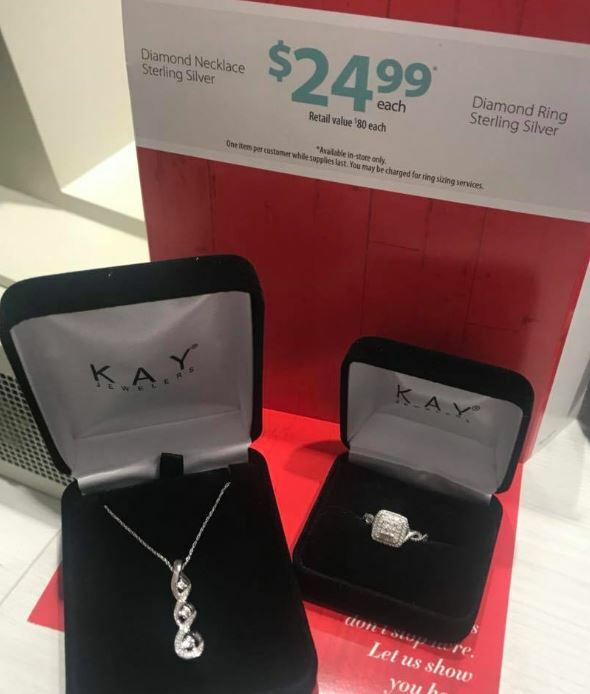 Hurry in to Kay Jewelers to score a beautiful Diamond Accent Necklace or Ring for only $24.99! Limited time offer. 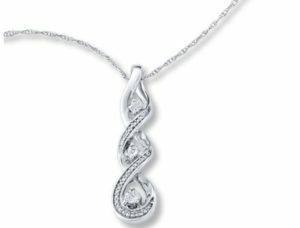 During Kay’s Customer Appreciation sale, pay just $24.99 for either a beautiful Diamond Accent Necklace (also available online HERE!) or Diamond Accent Ring. Offer available for a limited time & IN-STORE so hurry in today. Great gift idea! 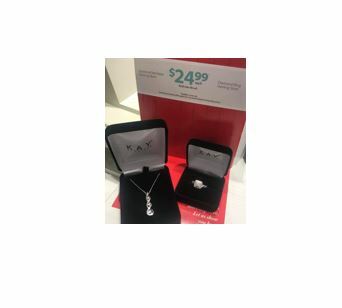 LIKE this JEWERLY deal? 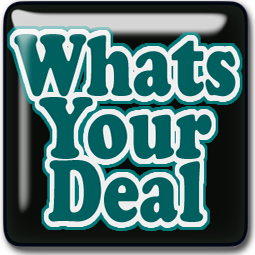 !… Look HERE for more deals too!